AfiTaC supports you to analyse the bidding documents, identify and mitigate the risks, propose wording to be included in your proposal. AfiTaC can actively participate in your negotiations. External legal advisers often have an aggressive approach, forcefully defending their client’s interests. Such approach can make your Customers hesitate to do business with you. You will probably also feel that this is a commercially delicate situation. AfiTaC, based on extensive negotiation experience, promotes a more result-oriented approach. Compromises will be found between your needs and your Customer’s interests. Customers value such a non-conflictual approach. Click here to see our publications on Negotiation. You have an ongoing contract for which you would like to have an external audit. Your company wants to start managing risks pro-actively. You want to improve your relationship with Customers and move away from conflict, finding balanced compromises etc. You have to propose change orders to your Customers. In all these situations, AfiTaC can support by auditing your contracts, establishing action plans & mitigation measures, suggesting appropriate communication etc. 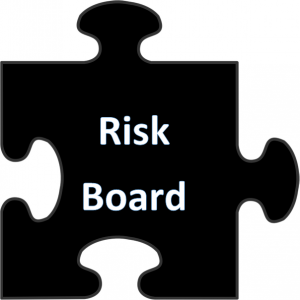 Click here to see our publications on Contract Risk Scoring. Your company regularly works, or intends to do so, with international contract standards (FIDIC, World Bank, NEC3 etc). Your teams are expanding, you have new-comers or want to consolidate the team’s knowledge on international business. You want to expose your teams to realistic case studies in preparation of their negotiations or give them a coach to interact with during their negotiations. 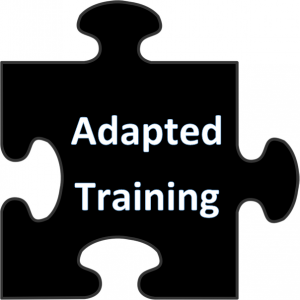 AfiTaC can help identify your needs and propose adapted coaching and training courses. Click here to see our publications on FIDIC. transform the above study into (i) standard proposal documents, (ii) a well-organized Risk & Mitigation questionnaire, (iii) action plans, etc. This will make you faster, better, less risky, more pro-active, more stable. An example is TRaCRs a tool to analyse the commercial and contractual provisions in your tenders and contracts. 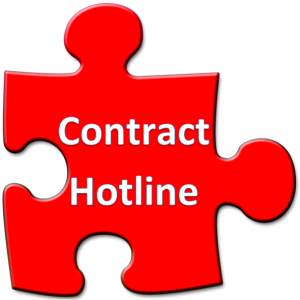 By using it, you will better understand the risks involved in your tender/contract. Please click here or on the image below.